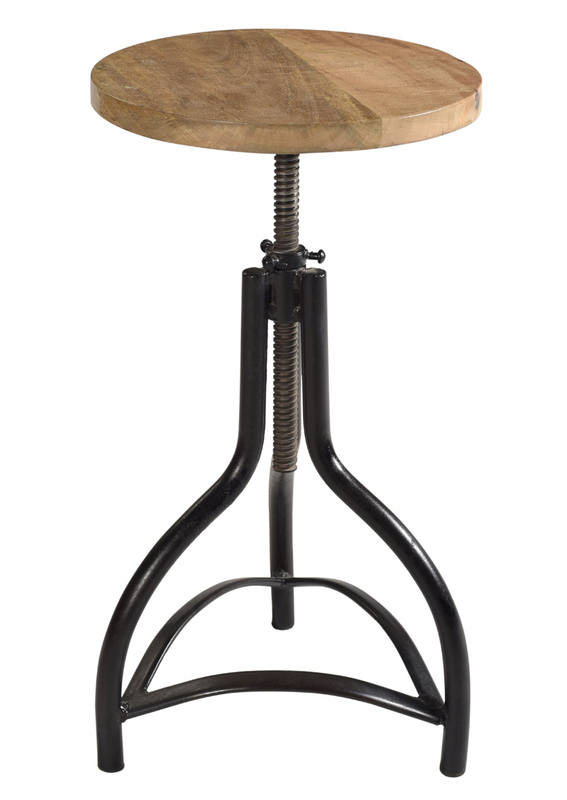 Shruti Impex, which is one of the leading manufacturers and exporters of handicrafts, Gifts Articles and trustworthy white hair experience company which presenting you small Iron Wooden Top Bar stool which is handsome stool for entryway or office multitasks in sustainable warm Mango wood legs. The range is widely recognized for quality contemporary finish, cheerful color combinations, colorfastness and everlasting shining. All Wooden small furniture is established in our factory. Our range is tortuously designed and is offered in several sizes and colors good for Collection Decoration and home furnishing.